A number of years ago my husband and I made a donation to a charitable organization that was building a playground. 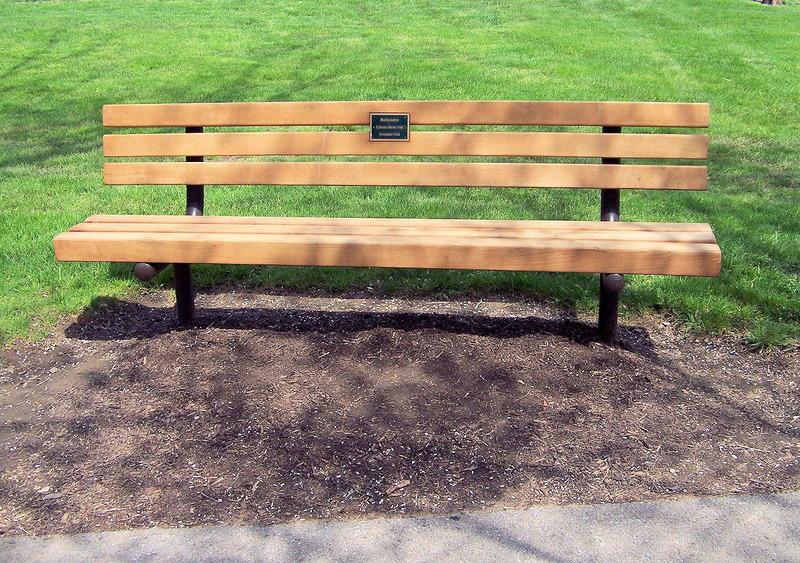 For us, this was a significant gift, and as a result, we were able to “name” a park bench after my late father. My dad loved children, was a kid at heart, and we thought the bench would be a fitting tribute. When we visited the playground with our children, we pointed out “Pap Pap’s” bench. Five or six years later, the playground needed to expand and had to be moved to a different location. The benches were sunk in concrete, and it would cost too much to move them. However, those of us who donated didn’t find this out until the day before the benches were to be destroyed. We were not even given the option of retrieving the commemorative plaques. Can you imagine how my husband and I felt? This is a perfect example of “what not to do” when dealing with benefactors. Most benefactors are reasonable, rational people. My husband and I certainly are. If somebody from the organization had contacted us, explained the situation, thanked us for helping to make the playground a reality in the first place, we would have understood. Heck, we might even have made a donation toward the new one. Rather, we were ignored in the whole process. The organization was not being malicious. It was just not considering our feelings. We had given the gift years ago—and that’s “forever” in fundraising. Most benefactors realize that even a significant donation does not create a perpetual obligation for recognition. However, there is no excuse for ignoring the golden rule. Treat benefactors, even ones who gave their gifts years ago, the way you would like to be treated. What would have been a better way for the organization to have treated us? Perhaps by giving us a framed photo of the bench or the memorial plaque as a keepsake. In fact, just about any gesture that communicated their ongoing appreciation for our gift, one that helped to make the original playground possible, would have made all of the difference. I try not to hold a grudge, but every time I think about this playground, I get a little clutch in my stomach. I just can’t help it. This is so true—especially when the actions of others communicate that your feelings don’t matter.